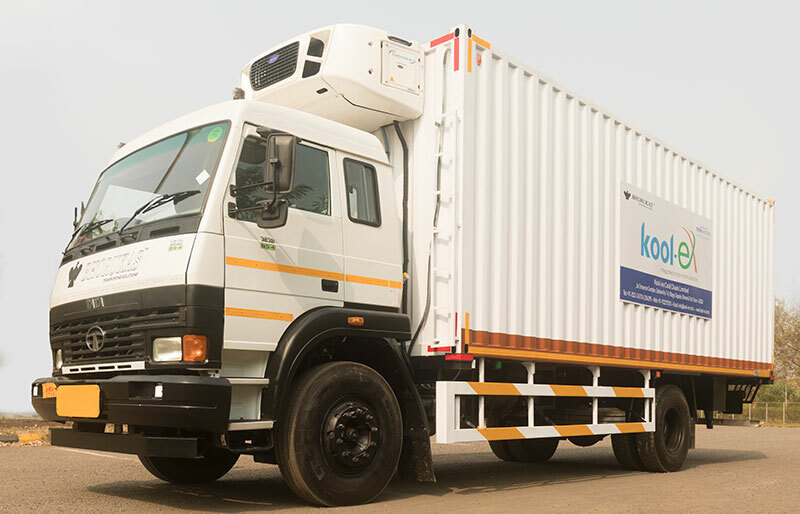 Mumbai, February 14, 2019: In a first of its kind transaction, Tata Motors along with Tata Motors Finance Group entered into strategic tie-up with Kool-ex Cold Chain Limited – a leading Pharma Cold Chain Logistics Service Provider to supply 200 Fully Built Reefer Trucks manufactured by Tata Motors. Developing a unique one stop solution for Kool-ex Cold Chain Ltd, this tie up includes manufacturing of the specially built pharma compliant reefer trucks which will be covered under the Tata Sampoorna Seva umbrella of value added services and a complete funding plan by TMF Group with a mixture of Equity and Debt, making the entire transaction a single window structure. The reefer units used for this deal will be built on the popular Tata LPT 1613 MCV trucks and the Tata LPT 2518 Multi axle truck. Kool-ex has been one of the loyal customers of Tata Motors, with over 15 years of association. Through its single window seamless approach, Tata Motors was able to get Kool-ex as a key customer and offer structured schemes for financing the expansion. About Tata Motors Finance (TMF): TMF is a subsidiary of Tata Motors Limited. TMF and its subsidiaries are having Assets under Management of over USD 5 Billion and are engaged in the business of financing entire range of Tata Motors manufactured commercial vehicles, passenger cars and used vehicles. TMF has a presence over 260 branches spread across India to cater the needs of every customer who dreams of owning any of Tata Motors products. TMF group is the largest financier of Tata Motors vehicles and also offers customized financing solutions to Tata Motors dealers, vendors and transporters. About Tata Motors: Tata Motors Limited (BSE: TATAMOTORS), a USD 45 billion organisation, is a leading global automobile manufacturer of cars, utility vehicles, buses, trucks and defence vehicles. Part of the USD 100 billion Tata group, Tata Motors is India’s largest and the only OEM offering extensive range of integrated, smart and e-mobility solutions. Tata Motors has operations in the UK, South Korea, Thailand, South Africa, and Indonesia through a strong global network of 109 subsidiary and associate companies, including Jaguar Land Rover in the UK and Tata Daewoo in South Korea. With a focus on engineering and tech enabled automotive solutions catering to the future of mobility, Tata Motors is India’s market leader in commercial vehicles and amongst the top four in the passenger vehicles market. 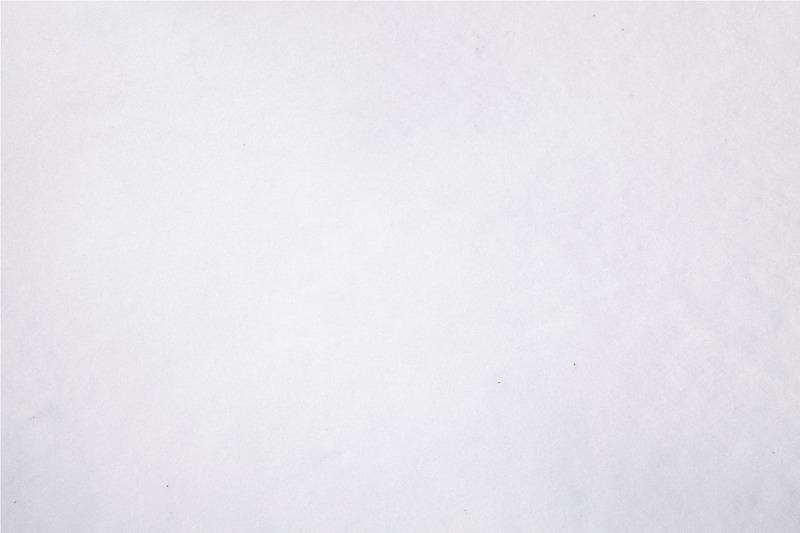 With ‘Connecting Aspirations’ at the core of its brand promise, the company’s innovation efforts are focused to develop pioneering technologies that are sustainable as well as suited to evolving aspirations of the market and the customers. Tata Motors strives to bring new products that fire the imagination of GenNext customers, fuelled by state of the art design and R&D centers located in India, the UK, Italy and Korea. Internationally, Tata commercial and passenger vehicles are marketed in countries, spread across Europe, Africa, the Middle East, South Asia, South East Asia, South America, Australia, CIS, and Russia.